Certified. 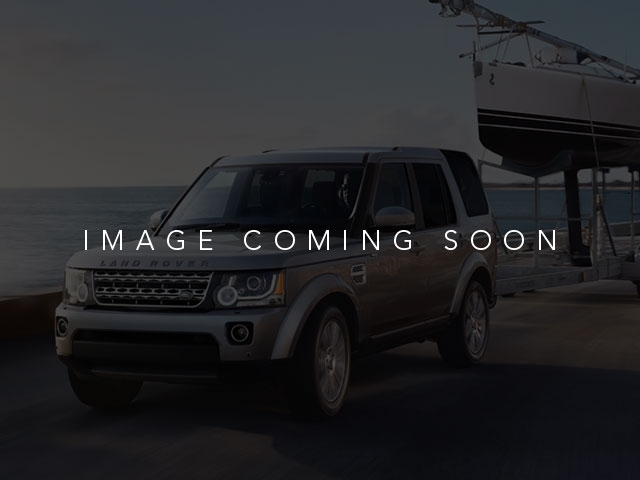 Santorini Black Metallic 2018 Land Rover Discovery SE 4WD ZF 8-Speed Automatic V6 Supercharged *A pre-owned Land Rover that is Land Rover Certified is a BIG DEAL and is very important to you. This is a very good program that you should know about and understand. Please copy and paste the following link to find our more. 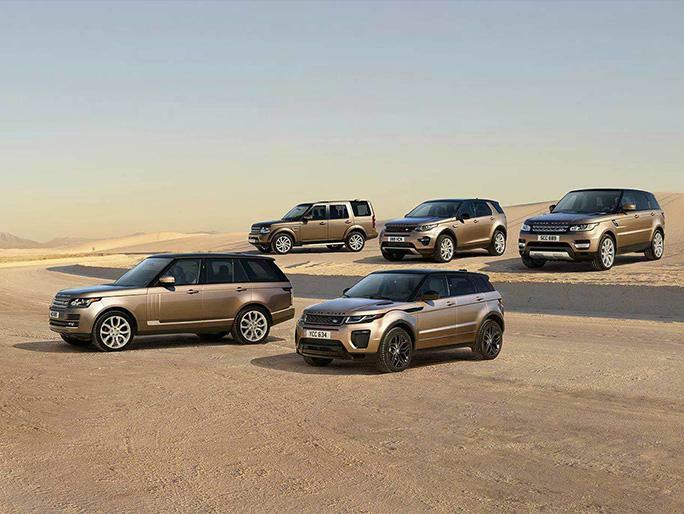 http://www.landroverusa.com/us/en/Vehicles/CertifiedPreOwned/Overview.htm *Land Rover Approved Certified Pre-Owned Coverage, including limited warranty and roadside assistance, expires up to seven years from the original in-service date or 100,000 miles, whichever comes first. Recent Arrival! Land Rover Approved Certified Pre-Owned Details: * Transferable Warranty * Vehicle History * Up to 84 months/100,000 miles (whichever comes first) from original in-service date, including Trip Interruption Reimbursement * Warranty Deductible: $0 * Roadside Assistance * 165 Point Inspection Awards: * ALG Residual Value Awards We sell and service all makes and models of Pre-owned/Used Vehicles Used Cars, Used Trucks, Used Sport Utility, 10K under used cars, Ford, Chevrolet/Chevy, Honda, Toyota, Porsche, Land Rover, Jaguar, INFINITI, Audi, Nissan, Mazda, Hyundai, Chrysler, Jeep, Dodge, Ram, SRT, Mitsubishi, Lexus, Kia, Volkswagen, Mini, BMW, Mercedes, Fiat, Volvo, GMC, Cadillac, Lincoln as well as other brands.